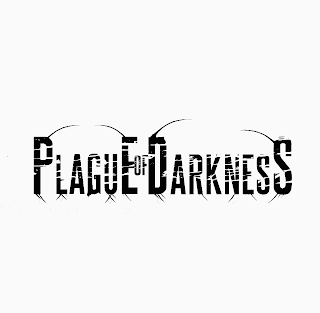 Interview with Plague of Darkness! 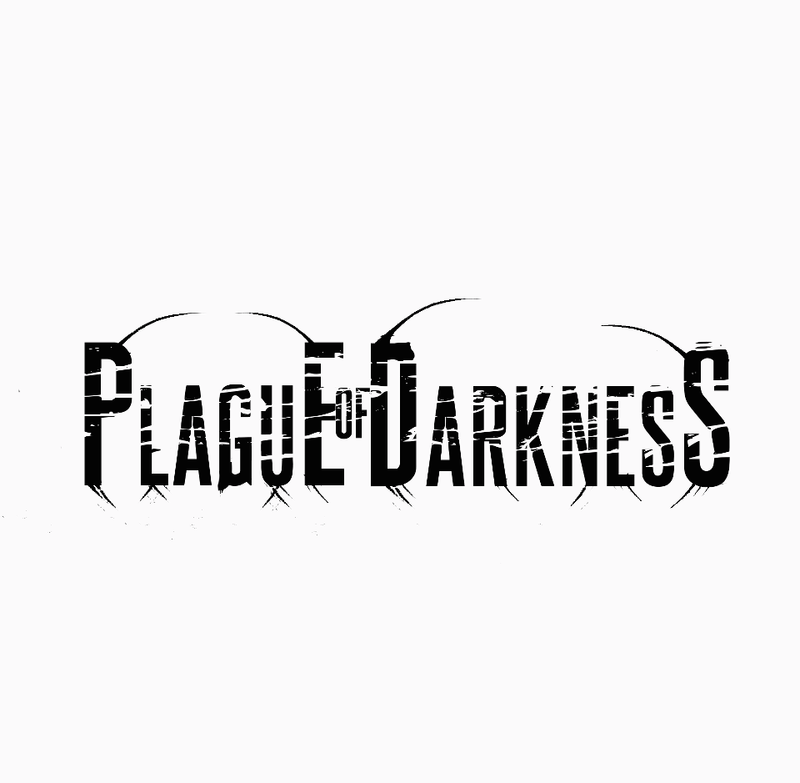 Q: Where does the band name “Plague of Darkness” come from? Well, Plague Of Darkness was influenced by our first drummer. Everyone was talking about the zombie apocalypse so we decided to kind of make fun of everyone with the name. Q: When did you get the motivation to start creating music? Was this at random or were there events leading up to it? Everyone in the band was heavily influenced by heavy music their whole lives and decided it was time to start making music. Q: What is the local metal scene like in Wellston? There is literally no music scene near Wellston we have been struggling trying to get one built. Q: You’re currently signed to Enterstate Records. How has the experience been being signed to them? Enterstate Records is no longer a record label. Our previous encounters with them were great though. Q: What plays an influence on your music the most? This could be anything, not just bands. Basically music plays THE part as in Carnifex, Whitechapel, and The Faceless. We Plan to tour around Oklahoma getting our music scene built up. We would also like to tour out of state with a few other bands. 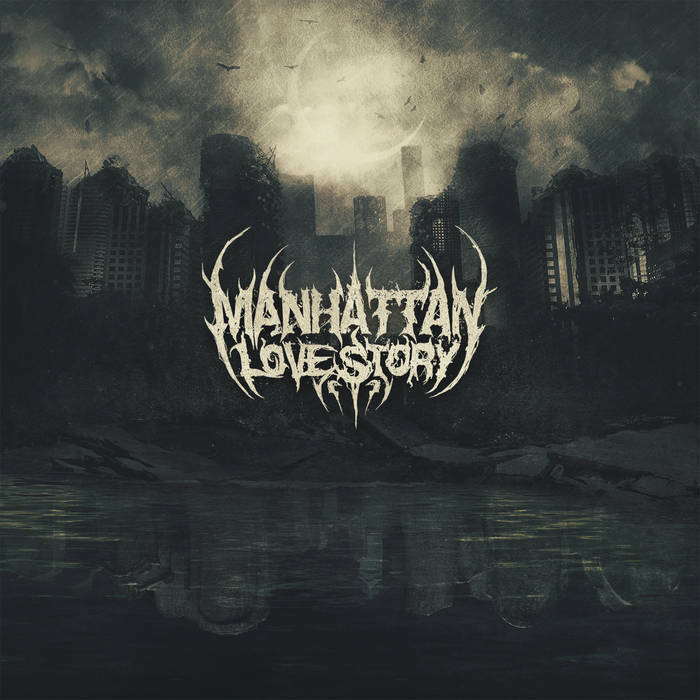 We would like to give love to all the fans who have helped promote and who have loved our new EP, Seas of Sin. And also anybody and everybody who loves heavy metal!